Moses Adeyemi turned his life around after a troubled youth and spending time in prison. He came to realise that to change his life around he needed to develop discipline and focus. Moses found it and is now sharing what he has learnt and helping others bring lasting change to their lives. 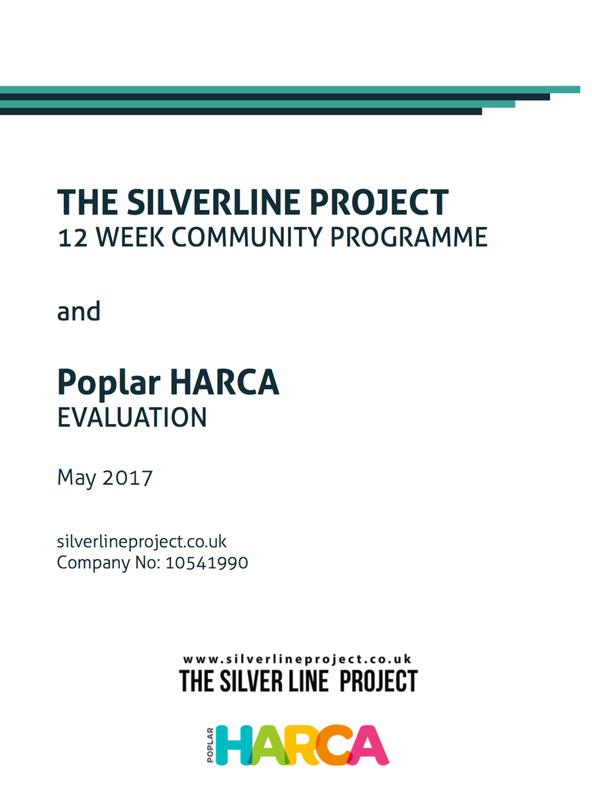 Social Ark supported Moses to develop The Silver Line, a programme that supports adults with complex needs and those in the process of criminal rehabilitation. 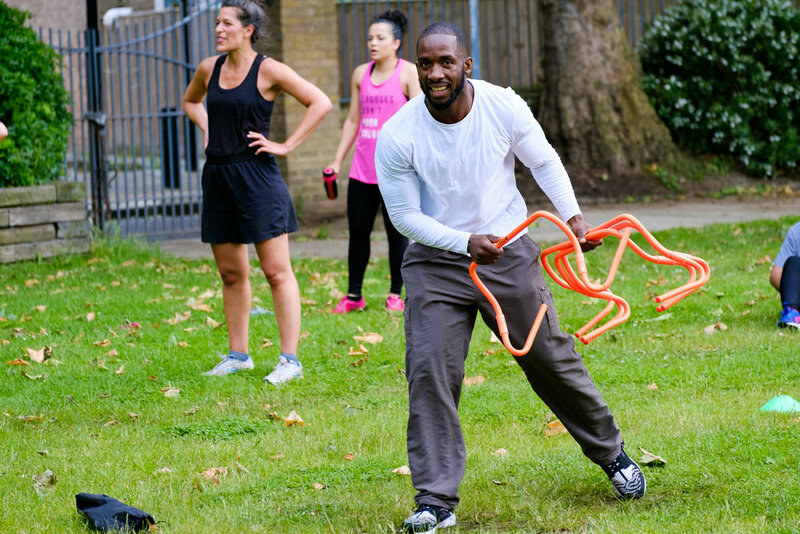 The Silver Line Project takes referrals from GP’s and support services; attendees take part in a 12-week programme that uses personal training and coaching to improve motivation and confidence, ultimately changing their lives. Moses’ “Ican” ethos and attitude is infectious, the self-belief he instils in others is now reaching the wider community and beyond. When I first came to Social Ark, I was in a very different place. Although I did lots of work on wellbeing and fitness, I couldn’t get local organisations to help or understand the value I could bring to the community. Social Ark believed in me, and helped me put a plan together and run a pilot and launch my business. I learned how to monitor, measure and evaluate and about policies and procedures and their relevance to my work. I also received funding and a great mentor.